First run, then merry fun! 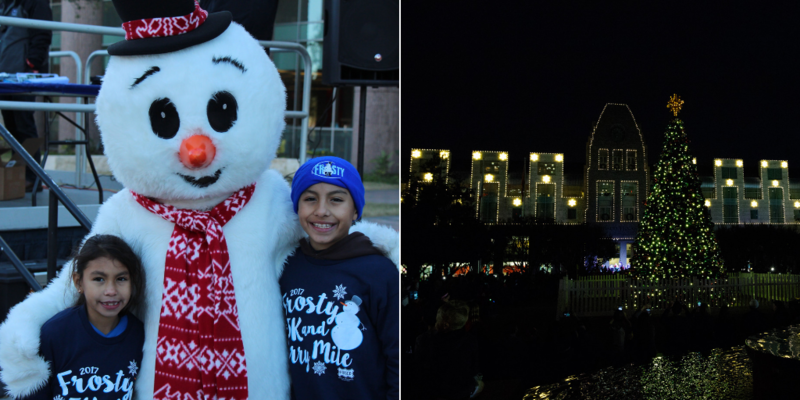 Ring in the holidays with two City of Frisco family favorites on Saturday, December 1! Start your weekend at the Frosty 5K and Merry Mile in Frisco Square. Events start at 8 a.m. Saturday. Walk-ups are welcome! Race day registration is $40 per person. All registered Frosty 5K runners will receive a finisher medal. Then, come back to Frisco Square to kick off the Merry Main Street festival, including the official city tree lighting. Events run from 5 p.m. to 9 p.m. Visitors will also enjoy carriage rides, holiday music, local vendors and the chance to see Santa! Take a short carriage ride or a walk to the Frisco Heritage Center to experience A Heritage Christmas. Visitors will a step back in time with carolers, a snow slide, hot chocolate, antique cars, and more. Don't forget to reserve your child's shopping time in advance for the Kid's Holiday Store! This special store gives kids the chance to shop for moms and dads! New this year - shoppers must purchase time slots in advance online to reserve a shopping experience. The cost to shop is $12 per child and includes two presents, plus gift wrapping. Frisco Police are warning residents to be aware of an aggressive coyote they believe has been involved in four situations over the past month. All the encounters happened between 6 and 8:30 a.m. along Eldorado Parkway between Granbury Drive and Rogers Road. This Wednesday, a jogger suffered significant neck injuries after an attack and underwent surgery. Find more information on the city website. Consider altering your plans for walking or jogging in the affected area until the aggressive coyote is captured. If you do walk or jog in the affected area, consider carrying something that makes a loud noise to scare off an animal; such as an air horn or whistle. Avoid walking small animals in the affected area until the aggressive coyote is captured. If you do walk small animals, ensure they are on a leash. Do not allow domesticated animals to roam free outdoors. Do not approach or feed wildlife and keep trash in a secure container. Anyone who observes what appears to be an aggressive animal should contact the Frisco Police Department at (972) 292-6010 or call 911. With cooler temperatures in the forecast, we've reached the time of year when grasses go dormant for the winter. This means sprinkler systems can be kept OFF until spring. 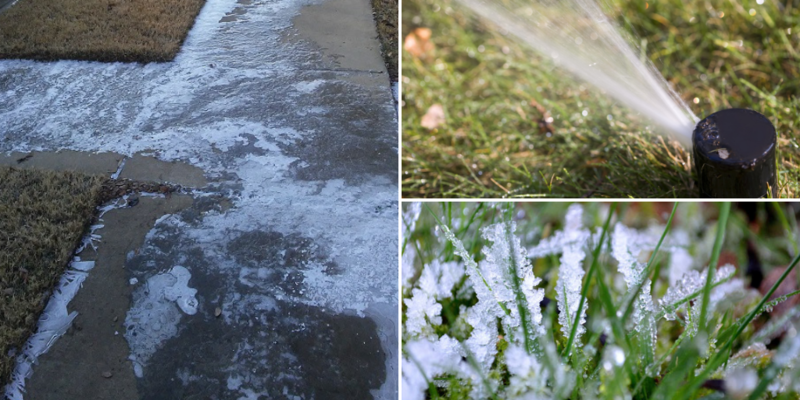 This is especially important in freezing temperatures, when running sprinklers can create icy and hazardous conditions on our streets and sidewalks. Watering in temperatures below 40 degrees is prohibited as defined by Frisco’s Water Management Plan. It can also result in a violation, with fees added to your water utility bill. Stay 'WinterWise' with these tips. Want to make sure your sprinklers stay in top shape this winter? Schedule a free Sprinkler System Check-up with one of the city's licensed irrigators. To schedule your appointment, use the myFRISCO app or call during business hours: 972-292-5800. 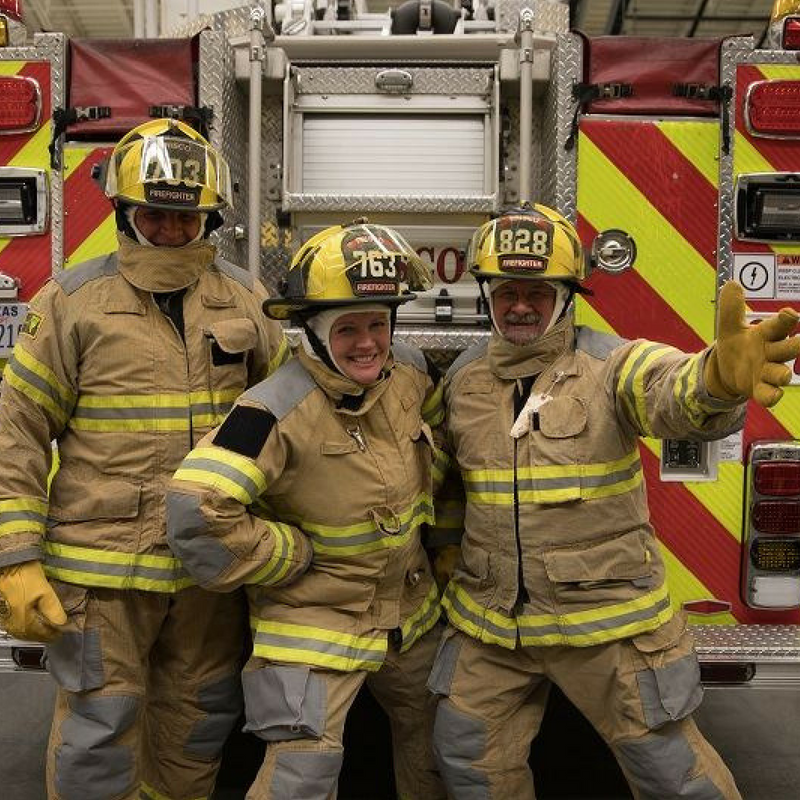 Citizen's Fire Academy - Register now for this eight week program, offering an 'insider's view' of the Frisco Fire Department. Participants will even get to ride out on emergency calls with firefighters! Classes begin March 21. Community Emergency Response Team (CERT) - Join the city's CERT team and receive specialized training to serve your community during a natural disaster or citywide emergency. CERT members are trained to give critical support to first responders. Learn more and register here. Classes begin March 25. The Best Place to Live in America has been recognized for the best social media campaign in the nation! 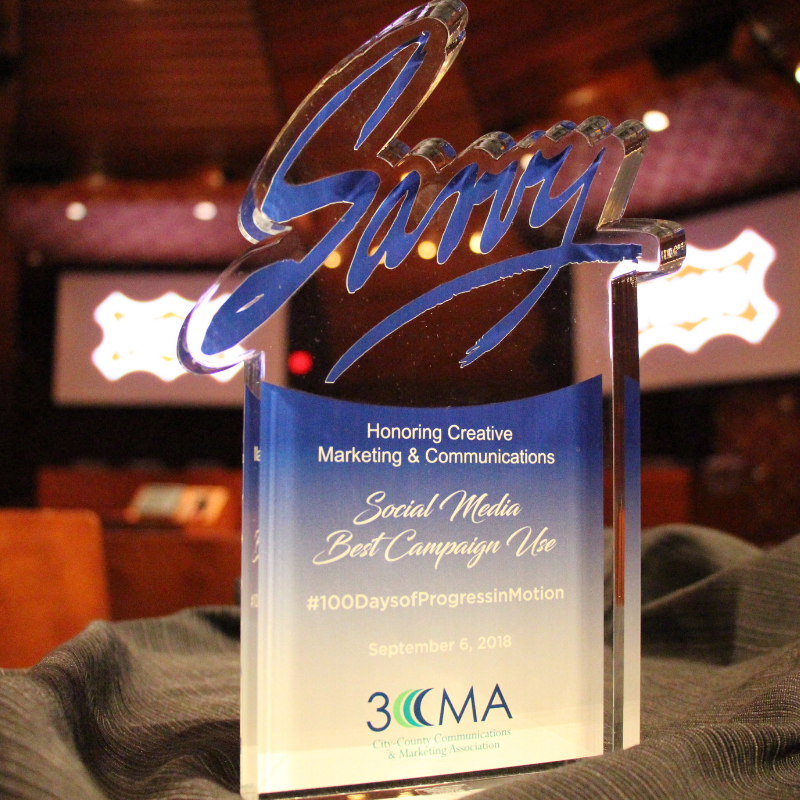 Frisco took home top honors during the annual conference of the City-County Communications Marketing Association, or 3CMA, for Best Social Media Campaign for the “100 Days of Progress in Motion” campaign. 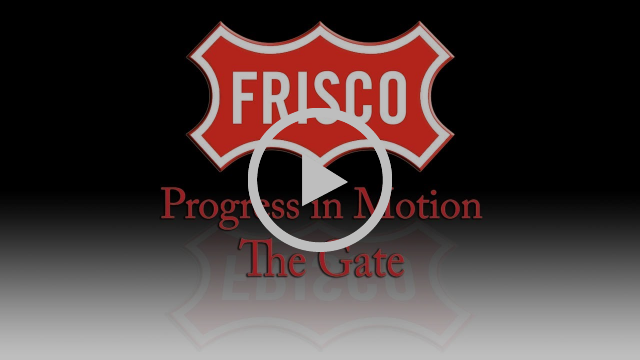 This recognition is one of ten recent national and state awards recently received by the City of Frisco, recognizing its efforts in graphic design, video production, marketing, social media, and for the city’s e-newsletter, Focal Point. Read more on the city's website. Want to recognize a neighbor or local business for above-and-beyond service to our community? The Frisco Social Services and Housing Board is accepting applications for its Community Star Award. Nominees should "demonstrate a positive community impact" and make a "considerable contribution" to Frisco's well-being. Find the nomination form here. 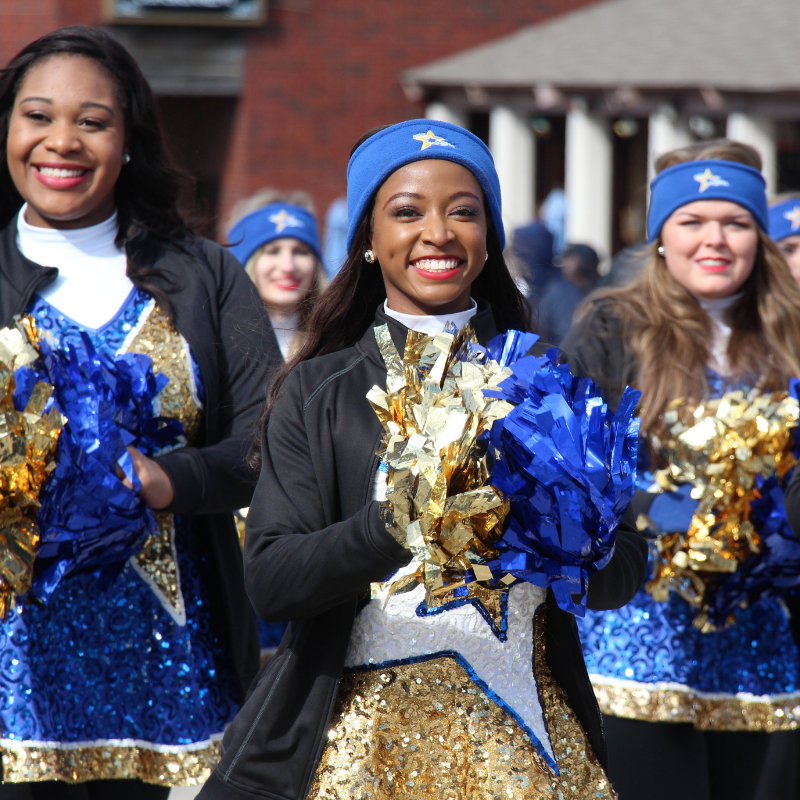 In case you missed it, the Frisco Community Parade marched down Main Street on Saturday, November 10. The parade is a Frisco tradition, celebrating community pride and recognizing our veterans. 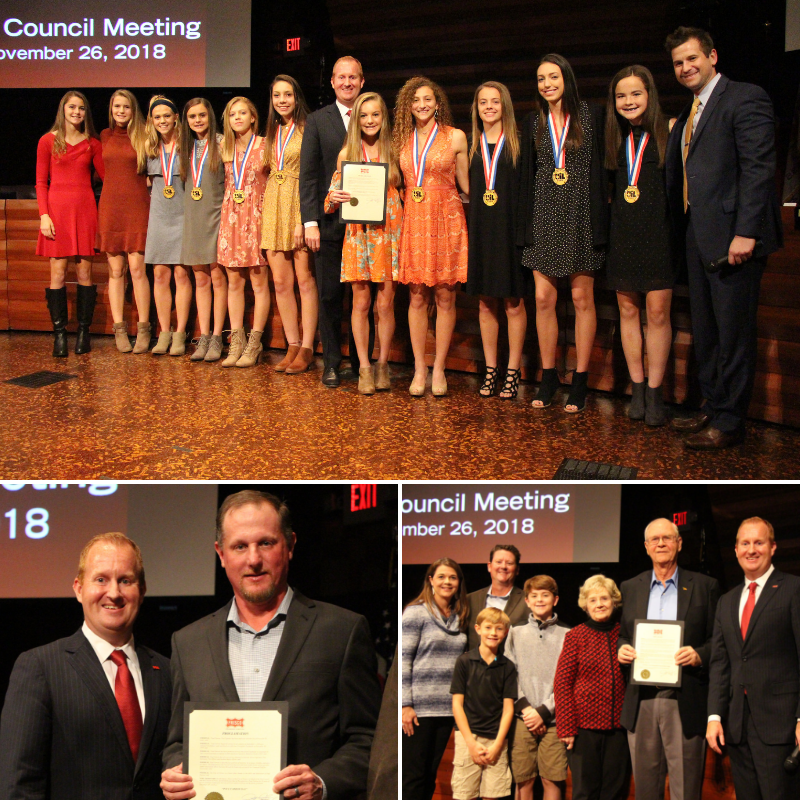 “Wakeland High School Girls Cross Country Team Championship Day”, honoring the team for being the 2018-5A State Champions. “Paul Farrow Day”, recognizing Frisco Fire Captain Paul Farrow for 20 years of service. Mayor Cheney also recognized Col. (Retired) Duane Landa, the 2018 Frisco Distinguished Veteran. This month, another project in Frisco's North Platinum Corridor hit a construction milestone. The Gate, a 41-acre mixed-use development just north of The Star and Frisco Station, celebrated the completion of its infrastructure, as the project readies to go vertical on multiple buildings. See more of the development's unique features in a recent episode of our #ProgressinMotion series. This is an official news communication from the City of Frisco, TX. You received this email because you subscribed to our eNews service. Add news@friscotexas.gov to your address book to ensure you receive our emails in your inbox.